Showing results by author "Therapeutick"
Interior Design Made Easy. 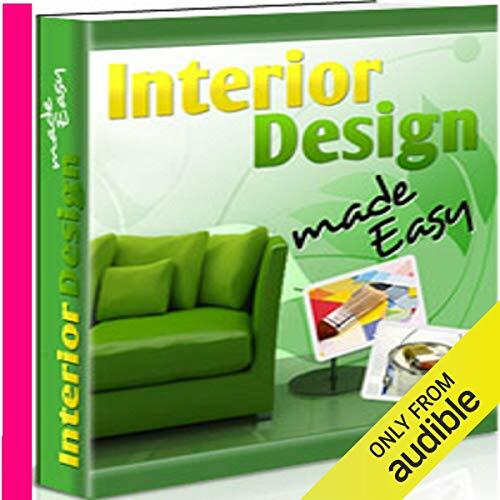 This book takes you through remodelling and redecorating your house, as well as the logistics that might be involved in these. The ideas are many, and you only need to reach out your imagination to find the right design for you. In my book, Interior Design Made Easy, you'll learn: The difference between remodelling and redecorating, and how to decide which one you need. How to decide exactly what you need (or want) to do with your home. 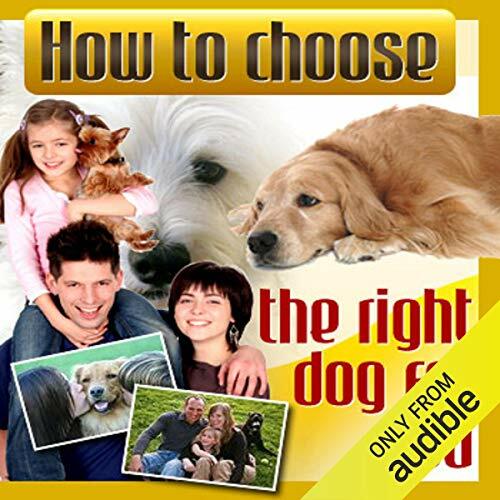 How to Choose The Right Dog for You! This is a practical guide to guarantee you and your new "man's best friend" enjoy a great life together. What are the basic guidelines and checklists I should follow to make choosing the right dog? I compiled all my research and life experience with dogs, and had one created! Figuring out what dog you want is largely based on you: here's just some of what's inside. Are you ready to have a dog?